Turmeric, the golden-yellow powder in our spice cabinets, also widely regarded as the ‘Indian saffron’, is an age-old spice used since time immemorial. It is obtained from the plant Curcuma longa (family Zingiberaceae). In countries such as India, a kitchen is incomplete without Turmeric. Its flavor and color are the primary reasons of its popular usage in culinary. But the health benefits it offers cannot be ignored either. 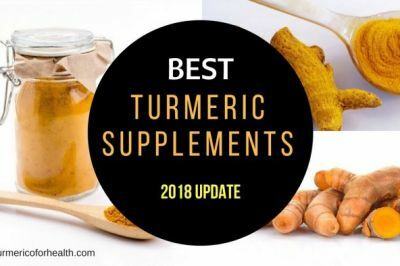 Turmeric Capsules – But Why? 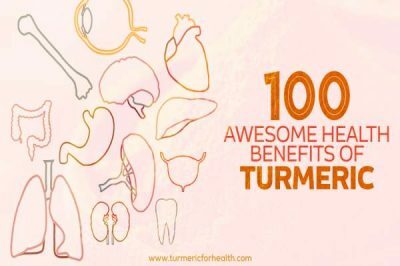 If you are already aware of Turmeric’s health benefits, please skip this section. Turmeric plays an important role in the health care industry. From skin issues to cancer, turmeric has a solution for everything. It exhibits potent anti-inflammatory, anti-oxidant, anti-microbial, and anti-cancer properties. It has the ability to cure a wide range of diseases and health conditions like diabetes, arthritis, Alzheimer’s disease, menstrual cramps, acne, etc. It owes all of its therapeutic properties to the polyphenolic compound found in its rhizome, called Curcumin. Anti-inflammatory activity- it inhibits the expression of inflammatory enzymes like COX-2, LOX-5, and INOS, etc. It suppresses the release of tumor necrosis factor-alpha and interleukins responsible for inflammation. It also inhibits the activation of inflammatory pathways like NF-kB. This helps in the prevention and treatment of diseases like arthritis, Pancreatitis, ulcerative colitis, and cancer, etc. Antioxidant activity- it inhibits the peroxidation of lipids. It acts as a free radical scavenger of nitric oxide and superoxide radicals. Study has shown that it reduces oxidative stress and amyloid beta plaque deposition in Alzheimer’s disease. Anti-microbial activity- Curcumin exhibits anti- bacterial, antiviral and antifungal properties. A study suggests that it inhibits the growth of H. pylori responsible for gastrointestinal diseases.It gave favorable results when tested against fungal growth. It prevents viral infections like HIV infection by binding to the active site of HIV-protease and integrase enzymes. And you know what’s the best thing about turmeric? It has absolutely minimal side effects if consumed in appropriate quantities. It is inexpensive and easily available. It is completely safe when consumed with food. Turmeric is great for health but let’s face it not all will like its taste especially if you are planning to use it for the first time. But you need not to worry, there are ways this issue can be taken care of and one such way is Turmeric capsules. 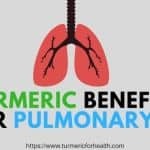 A number of health care companies manufacture turmeric powder capsules but did you know that you can make them on your own at home of your desired dosage? 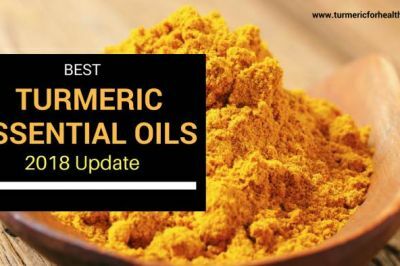 Okay, so it just means that you need to get hold of a good quality turmeric powder to fill your capsules. You can also add black pepper in turmeric powder. Black pepper is essential to improve the absorption of turmeric in the body. Different sizes of capsules are available. If you choose a very small one you will have to take many to take even a small quantity of powder. if you take a very large one, you may find it difficult to swallow. We found that using “00” size capsules is best. The next thing in the agenda is to figure out a way to fill the caps as fast as possible. One way is to fill them one by one manually or we can make the process faster by using a capsule filling machine. We recommend the capsule machine by Capsule Connection as it is easy to use and better than most others available. If you do not want to do that you can use a Lab Scoop to fill the capsules individually. With powder, capsules, and machine ready, we are all set! Read the instructions carefully on the capsule machine and get familiarized with its different parts. Put the base of the machine on the stand. The gelatin capsules consist of two parts- the longer body and the shorter cap. Put the longer part into the base and the shorter caps into the cap holder. Now fill the capsule bodies with turmeric powder. Pour 1-2 tablespoons of turmeric powder over the base. With the help of the scraper, fill the capsules with the powder. Remove the excess turmeric from the base. Use the tamper or the comb to push the powder down soscraper. that more powder can be added. Place the cap holder on the base such that the caps fit over the capsule bodies. Gently release the filled capsules. 2. 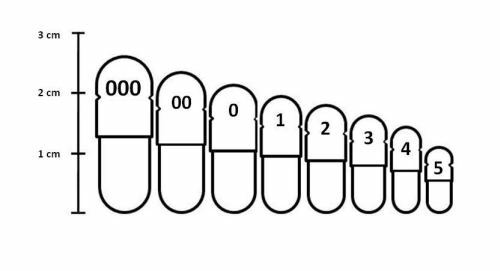 How many capsules should I take in a day? 3. How do I take oil and black pepper? The best way is to take these caps just after your meal. Most meals have oils and thus it will help in absorption. You can also add freshly grounded black pepper in your salad / meal and then have these caps. This way the absorption issue can be solved. 4. What is the best time to take the caps? 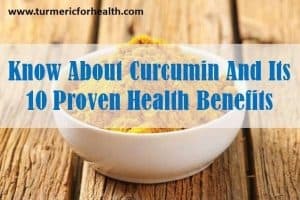 Taking it along / just before / just after meals is the best as the absorption of curcumin can be enhanced using the oils / fats present in the food. 5. 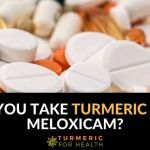 Is there an expiry related issue with turmeric? 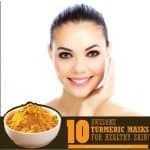 Turmeric powder is stable and can be used for months. But you should make caps which can be consumed in a months time and then again make fresh ones. Wear gloves while making the capsules to avoid fingerprints and deposition of body oils on them. The appearance, color, and extent of fill of the capsules should be uniform. The capsules should be tightly locked. Gelatin capsules should neither be stored in highly humid conditions nor in very less humid conditions. 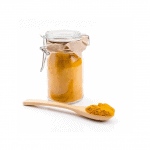 Very high doses of turmeric cause some side effects such as the upset stomach, nausea, etc. People with gallstones obstructed bile passages and diabetes should consult their doctors before taking turmeric supplements. Breastfeeding and pregnant women are advised not to go for turmeric supplements but can consume a limited amount with food. People going for surgery should not take turmeric supplements for two weeks prior to their surgery. Turmeric is an essential ingredient that every kitchen must have. 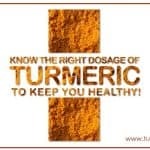 But if you do not like the taste, there is always an option of making turmeric capsules! I have been making my own “00” Capsules for some 3 years.. This will make approx 150 Capsules giving you approx 6 weeks supply to be taken directly after meals. You have then the ideal make up to be absorbed with food. The cost agin will save you a fortune. I have been Debillitating Spinal Arthritis free for over two and a half years. Many of my family and friends do what I do to help them with many differing ailments and issues. I make and sell my own Turmeric capsules, and I add in freshly ground peppercorn at a 2:1 ratio. Is turmeric more beneficial if cooked? One disadvantage of making capsules is that turmeric is dry. How much does this matter? 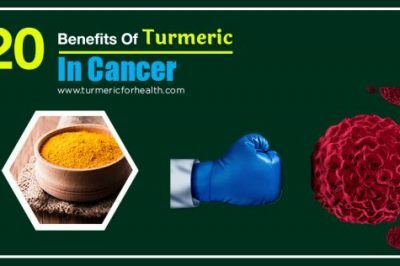 Cooking with turmeric has its own benefits such as boosting antioxidant power of the dish, improving shelf life and lowering carcinogens in food. About consuming turmeric capsules , it is best to take them after the meals for better absorption (due to dietary fat). 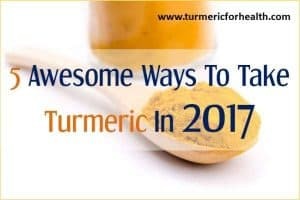 Cooking with turmeric is great for health but if that it is not possible you can consider DIY turmeric capsules. oddly enough it can be taken with many items. It really adds a whole flavor to home made soups – great in Plain Rice, good in smoothies, Okay even on hot oatmeal with honey in the morning. Good even in those noodle soups on the go which poss is good to counter act some of those “Unknown Powder Flavor pak ingedients” Least its good to know 1 item is good for you. Tumeric. can i add split turmeric capsules and add the black pepper to the capsules directly? Sure, but suggest to take with just before or after a meal. See comment above I made per morning Warm water 1st awaken drink before anything. I used it also once I had a ready to go chicken from the grocery. 40 mins I could tell it was bad. I immediately spun up Warm Water 16oz water. 1-2oz Real Lemon juice and Tumeric with Pepper. At point of notice the stomach cramps started indicating I ate something nasty. Slept good actually, next morning I took 1st thing 1oz of Lemon juice with my warm water and 2/3 tsp of baking soda – by 12noon I was 100% singing like a Canary happy. 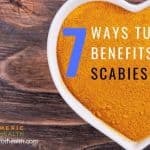 I think the Tumeric helped neutralize along with the baking soda being a perfect base add to keep the body from dropping into acidic state and causing great pain for the 3-4 days food poisoning usually takes almost bed ridden. Hope that helps by experience. Can you put a few whole peppercorns in the capsule with the tumeric? Hi. When making the capsules it is best to use ground black pepper with turmeric. I am very new at taking Turmeric with pepper and have just today found your Turmeric for Health page. 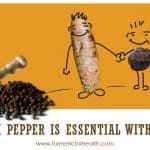 I just purchased Tumeric from Swanson’s company and want to start taking this capsule with pepper. One capsule contains 750 mg of Tumeric, can you tell me how much pepper (I will use the pepper in a can if it works with Tumeric instead of freshly ground pepper) to take with each capsule? I didn’t see this question in the questions asked above. Thank you for your information, I have bookmarked this page for further study. Hi. 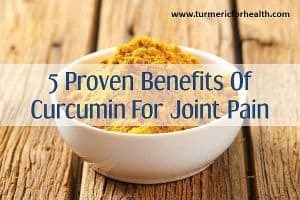 There are many supplements that already have black pepper extracts along with turmeric in them; next time do opt for those. Piperine found in black pepper is essential for absorption of curcumin from turmeric. The general ratio followed by companies is 1:100 for piperine to turmeric extract in supplements. But it is difficult to achieve that in real life. So around 1/4 tsp black pepper powder (preferably freshly ground) or 2-3 peppercorns should suffice. It is more advisable to include black pepper in diet and take turmeric capsule after the meal so that dietary fat and black pepper would aid in absorption. Yes you can mix turmeric and freshly ground pepper and take it in a capsule. Best taken with meals. If you are using 1 tsp turmeric powder, freshly ground black pepper would be slightly less than 1/4tsp. There is no exact ratio established on this yet. Can you take peppercorns whole with turmeric capsule? Yes you can take peppercorns with capsules. However you might have to consume a couple of them to get required piperine. You can also take capsules with meals so that dietary fat will help in absorption. 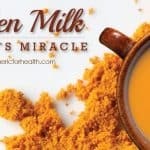 Is it possible to make our own turmeric powder at home. Please let us know. Can I use peppercorn instead of ground black pepper, with my turmeric capsule? I have metastatic breast cancer. Yes you can but you would have to consume 3 or more peppercorns at least. What you could do is opt for a supplement that contains piperine with turmeric for absorption or you could take it with meals so that dietary fat helps in absorption. Did you figure out the answer by now? Its difficult to put Golden Paste in capsules as they would melt. Vegetarian capsules are available. I’m not sure why the gelatin version has been highlighted. These capsules do melt when filled with golden paste; I’ve tried. 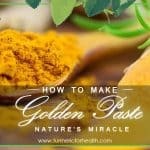 Although it’s true that a certain amount of oil/fat may be in meals and thus help with the bioavailability, it’s no substitute for using golden paste! I regularly take turmeric capsules that I buy from the store. I also use turmeric in my cooking, and make turmeric-ginger tea on occasion. I take up to 8 capsules a day with no consequence, but I did work my way up. I include black pepper in all meals I can for the absorption. Do cancer patients have any hope with Tumeric? 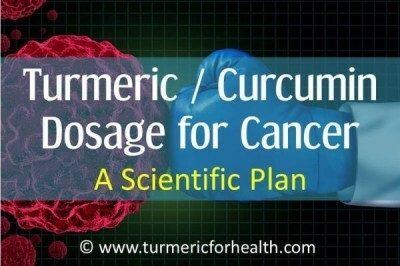 Turmeric and its active ingredient curcumin are powerful anti-cancer agents as proven by clinical studies in humans. Hi. Supplements can be taken only if advised by the doctor or if your condition requires it. 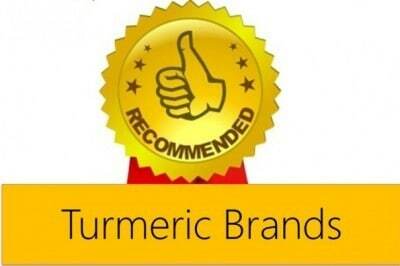 Its best to consult a doctor about dosage and formulation of turmeric supplements. How about buying ready made Turmeric capsules/pills/tablets? Any recommendations? Hi. Supplements can be taken only if advised by the doctor or if your condition requires it. Its best to consult a doctor about dosage and formulation of turmeric supplements. 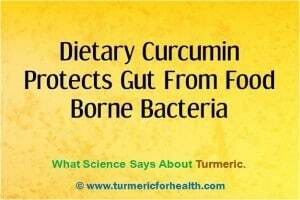 If its just a preventive measure then turmeric in diet is advised. Yes turmeric lowers blood pressure in case of hypertension. I always store bulk turmeric promised with an appropriate amount of ground black pepper. This seems to work excellently. I find tons of inexpensive turmeric in Asian markets!!! 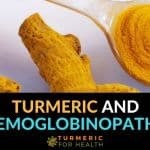 What Happens to Turmeric When it Enters Our Body? Can Turmeric Help in Cervical Cancer?